Stunning, brand new custom built home-New Construction Tax Savings Credit for 5 years!! First floor bedroom and full bath. 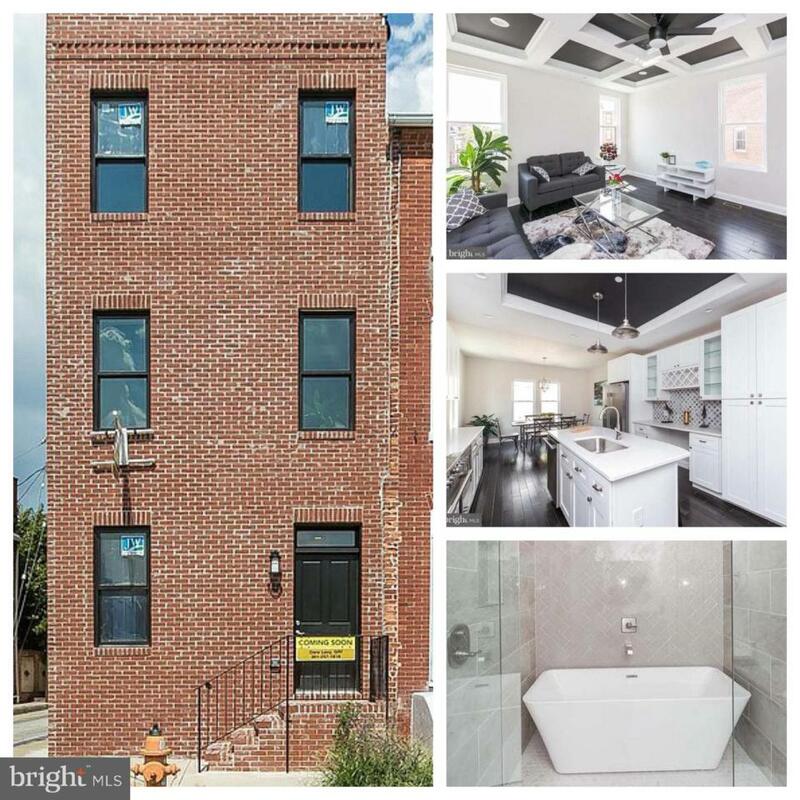 Huge gourmet kit, w/large island, desk, wine rack,storage galore,quartz counters & more!Upgraded wood floors throughout, rooftop deck overlooking Charm City & Garage! 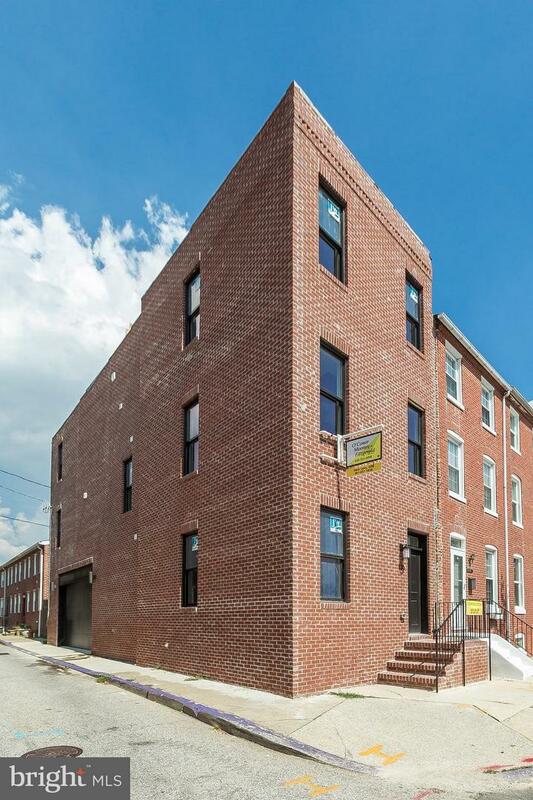 !Heart of Fed Hill near parks, bars, restaurants, Inner Harbor, museums, stadiums, light rail and easy access to 83 & 95. Don't miss this extra special beauty! !